Opportunity & Foreign Trade Zones have a great impact on trade and economic development within the Commonwealth. Do you want to know about the benefits of foreign trade and opportunity zones within Kentucky? Do you want to optimize cost savings and operations? 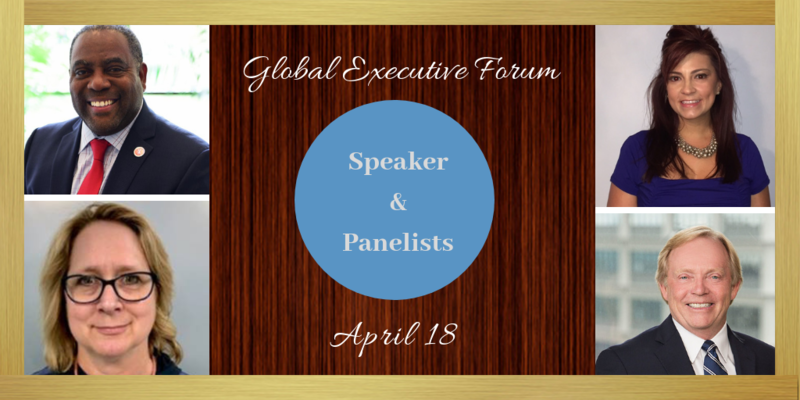 At the April Global Executive Forum we will discuss the specific tax savings and the operational plans and tax-saving avenues. Learn the benefits of Foreign Trade Zones and the general procedures for establishing one. 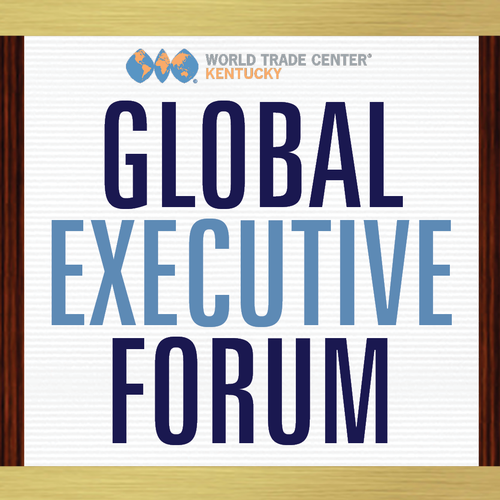 Our keynote speaker, Erran Persley, Commissioner of Business Development for the Kentucky Cabinet for Economic Development, will present the benefits and provide an update of the latest information regarding these Zones. 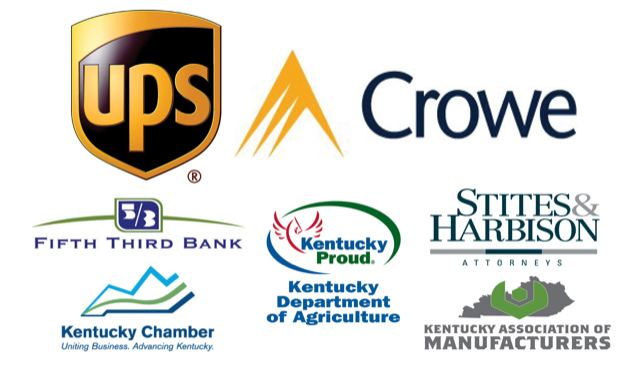 The keynote presentation will be followed by a distinguished panel of experts from the legal, automotive and tax fields on the benefit of these zones to Kentucky Companies. Erran Persley, Commissioner of Business Development for the Kentucky Cabinet for Economic Development. Click here to read more. *Please note, this event is by invitation only.